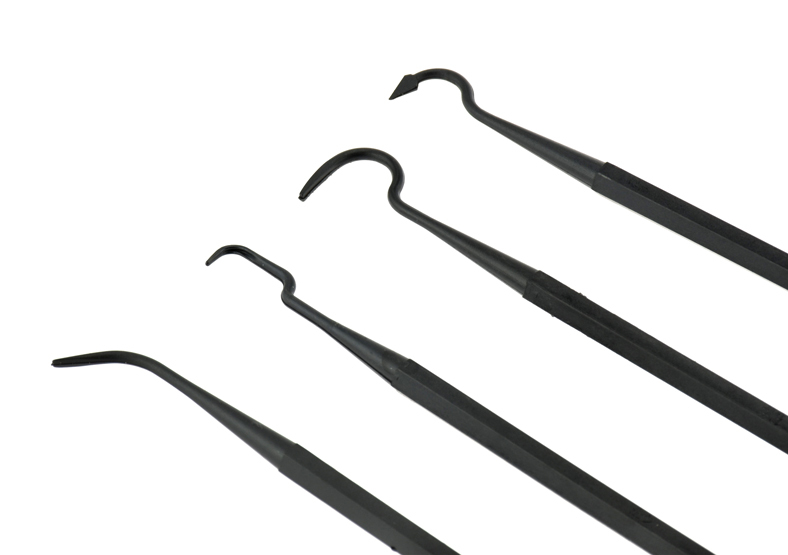 Home > Tools > Picks and Scribes > 4-Pc. 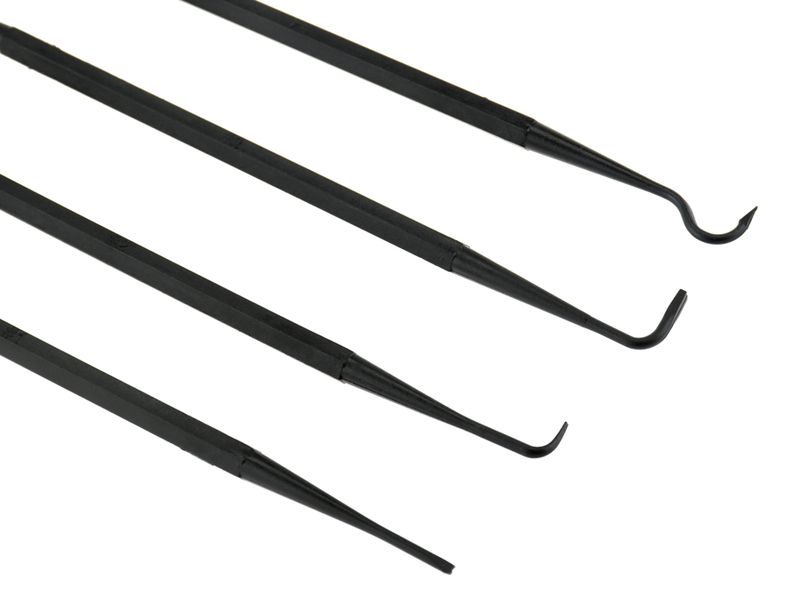 Double Ended Nylon Pick Set, 7-1/2"
4-Pc. 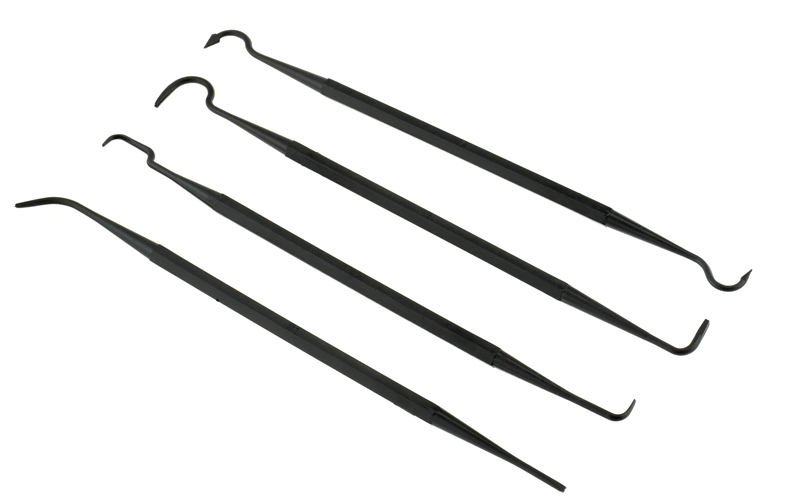 Double Ended Nylon Pick Set, 7-1/2"
This double-ended nylon pick set is for cleaning and reaching hard-to-reach areas while working on automobiles, gun cleaning, home improvement, hobbies, crafts, and various kinds of projects. 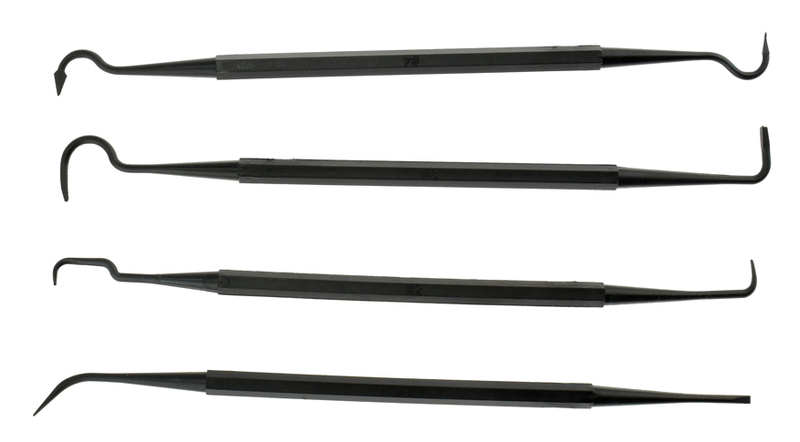 Carbide Scriber with Carbide Tip 6"